Throughout the history, women are always excluded from social activities and education system. During the 18th century, few women widely credited for some inventions that are still used in modern technology. They became inventor even before engineering was recognized as formal education. Nora Stanton Barney became the first woman to receive an engineering degree in 1905. Since then, millions of women have graduated in engineering and contribute a lot in the technology world. Every year, 8th March is worldwide celebrated as International Women Day to respect and appreciate their achievements. In the following list, we represent you 15 famous female engineers of all time who revolutionized the modern technology. Yvonne Brill was a Canadian-American rocket scientist. She was prohibited from engineering college due to her gender and continues her study in mathematics. But, she always wanted to be an engineer. She was honored with the award of Inventor Hall of Fame and National Medal of Technology in 2010. Contribution: She developed the design of a completely new rocket engine. The simplicity and high engine performance bring her an international reputation. She also contributed to the world’s first satellite and the first upper atmosphere satellite. 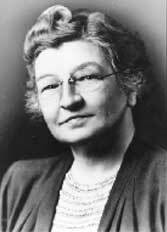 In 1912, Edith Clarke became the first female electrical engineer at the University of Texas. Later in 1918, she earned the master degree in electrical engineering from MIT. In 1954, she was granted with Society of Women Engineers Achievement Award. Contribution: She was unable to find a job as an engineer, so she starts her career as a supervisor in GE. She invented the Clarke calculator which solves equations of current, voltage in terms of power. She filed a patent in 1921 and her invention was widely credited. Beatrice Hicks was the co-founder and president of the Society of Women Engineers. At an early age, she decided to be an engineer but her parents neither supported nor encouraged her. In spite of this, she graduated and received a chemical engineering degree in 1939. Contribution: While working on her engineering form, she invented a gas density switch that would later be used in the US space programs like Apollo moon landing mission. Mary Walton was one of the first American inventors who credited for two patents. During the time of the industrial revolution, she had an important role in the development. Contribution: She created a method to reduce the environmental hazards of the smoke emitted from factories. She also developed a system to reduce the noise of the elevated railway system which was later adopted by many elevated railway companies. Kate Gleason was a businesswoman and also known for her philanthropy. In 1884, she became the first woman to study the engineering at the Cornell University. After her death, the Kate Gleason College of Engineering was opened in her honor. 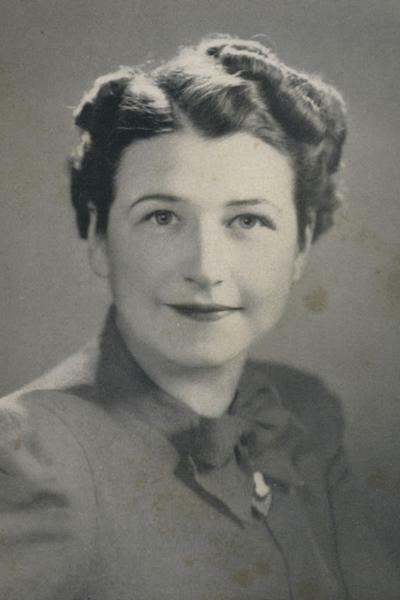 Contribution: Along with her father, she handled a machine tool company, Gleason Works. It is now one of the most important gear-cutting machine tool makers in the world. She traveled worldwide to develop new ideas to expand the company. Nancy Fitzroy is an American engineer who specializes in fluid mechanics. She has a degree in chemical engineering. She began her career with General Electric. Recently, she received an Honorary Doctor of Science Degree. Contribution: She designed several types of heat transfer surfaces for nuclear reactor cores. In 1965, she became a heat transfer consultant, belongs to gas turbine, satellites and other technologies. Stephanie Kwolek was a chemist and an inventor. She always wants to be a doctor, but fate made her an inventory. In 1995, she received the National Inventors Hall of Fame and many other awards including the National Medal of Technology. Contribution: In 1964, she invented Kevlar, a lightweight and strong fiber which is now used in tires. Throughout her 40 year career, she filed around 28 patents. 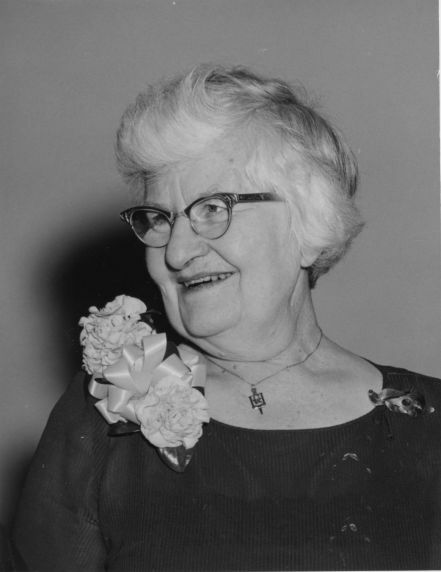 Elsie Eaves was a co-founder of the American Association of Cost Engineers. She earned civil engineering degree in 1920 from the University of Colorado. She was the first woman to get an honorary lifetime membership to the AACE International committee. Contribution: She used her engineering degree and news reports for market surveys. 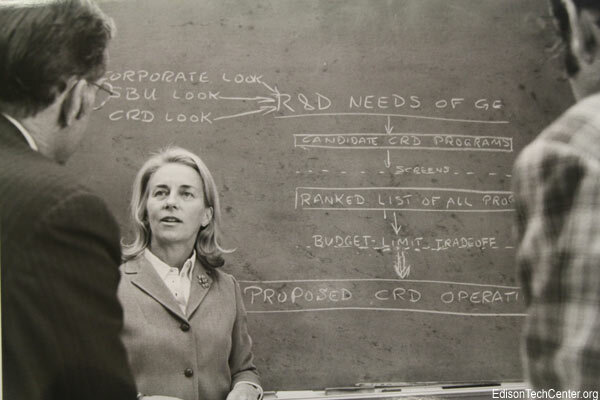 She developed the committee to decide and estimate the total work that could go forward during recessions. Rajeshwari Chatterjee was the first woman engineer from the state of Karnataka in India. She was a scientist and professor of the Department of Electro-Communication Engineering at Indian Institute of Science. Contribution: She became the first person who started research in the field of microwave engineering in India. She also wrote over 100 research papers and books on antennae and microwave engineering. Martha Coston was a businesswoman and inventor. She was born on 12th December 1826 in Maryland. Contribution: She was best known for the invention of the Coston Flare, a device which is used for signalling at sea. After her husband’s death, she continues the research for the next ten years to develop a system of flare signalling. After the successful testing, the first stock was ordered by the US Navy of 300 flares. 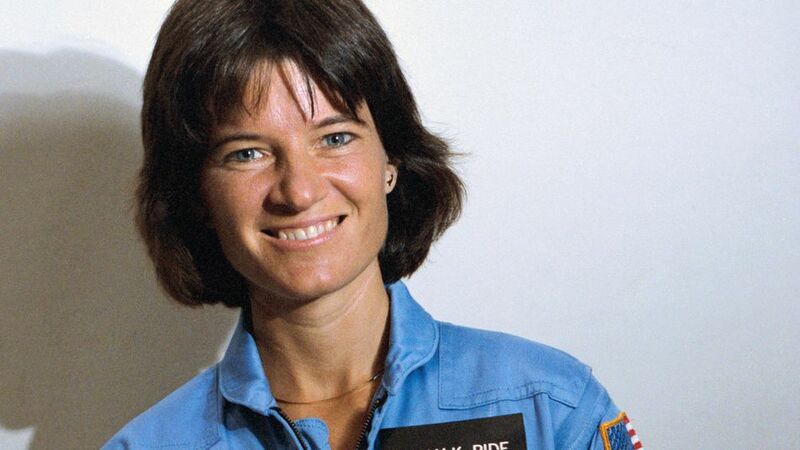 Sally Ride was an American astronaut and physicist. She did Ph.D. in the engineering physics. She was the first as well as the youngest American woman to travel the space. Contribution: She joined the NASA in 1978 and went on two space missions. She developed the shuttle’s robotic arm and also became the first person to use the robot arm in space. Moreover, she received many awards including the National Space Society award. Lillian Gilbreth was an industrial engineer and one of the first working engineers. She earned her master degree in psychology and gave a thesis on ergonomics. Contribution: She is widely credited for contributing to the study of industrial engineering. The book, Cheaper by the Dozen was written by her twelve children that includes the study of the organization of such a large family. Beulah Louise Henry was an American inventor, also known as Lady Edison. She attended the Elizabeth College in North Carolina between 1909 and 1912. Contribution: She had more than 100 inventions and she was awarded for 49 patents on them. She developed the sewing machine and ice cream freezer. She invents many other important devices that are still used on advanced level including Protograph (a kind of type writer to make copies of a document). Hedy Lamarr was considered the most beautiful actress of the 1930s and 1940s in the American film industry. She had not any engineering degree but contributed more than an engineer to the technological world. Contribution: She co-invented the spread spectrum and frequency hopping technology. These technologies were developed for the American military during World War II. The advanced version of spread spectrum is now used in the Bluetooth and WiFi technology. Emily Warren Roebling was married to a chief civil engineer of the Brooklyn Bridge. Her husband, John Augustus Roebling designed the Brooklyn Bridge. He died after amputation of his crushed toes that developed a tetanus infection. Emily is considered as the first woman to enter the engineering field. Contribution: She is best known for contributing to the completion of the Brooklyn Bridge. She performed all responsibilities of the chief engineer including day-to-day inspection. The bridge opened in 1883 which is now declared as a National Historic Civil Engineering Landmark.